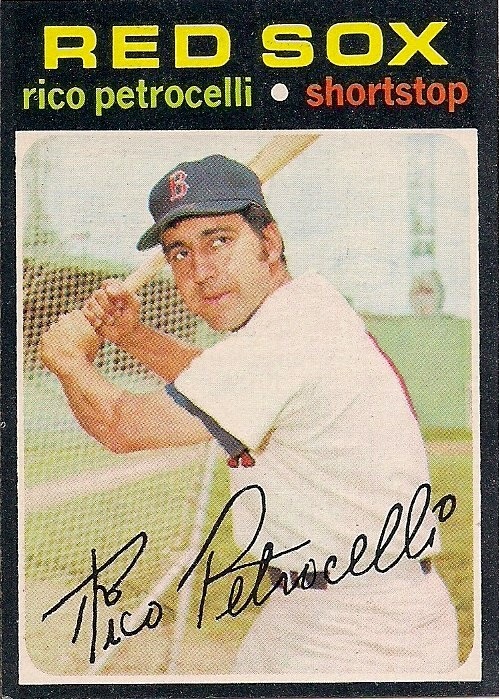 Happy Birthday to Rico Petrocelli, born in Brooklyn 72 years ago today. 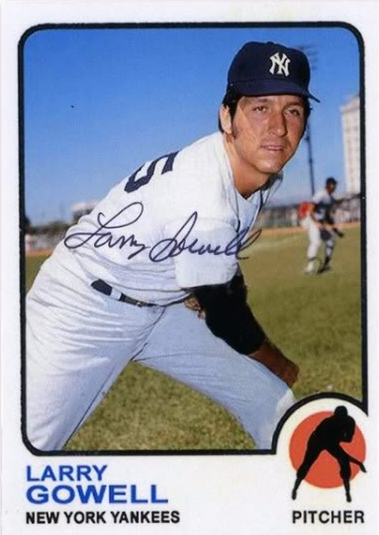 Even though I joined the Yankees as a rookie at the start of the 1966 season, Ralph Houk didn’t use me against the Red Sox until September 24, a match-up between an 8th place team and a 10th place team at Yankee Stadium. I looked it up and attendance that night was 5,897. This was the first time I faced Rico and got him out four times – three of them on infield pop ups. This was a real unexciting pitchers dual between me and Jim Lonborg (who would win the AL Cy Young Award the next season. I gave up six hits – three of them to Reggie Smith – no runs, and struck out seven. 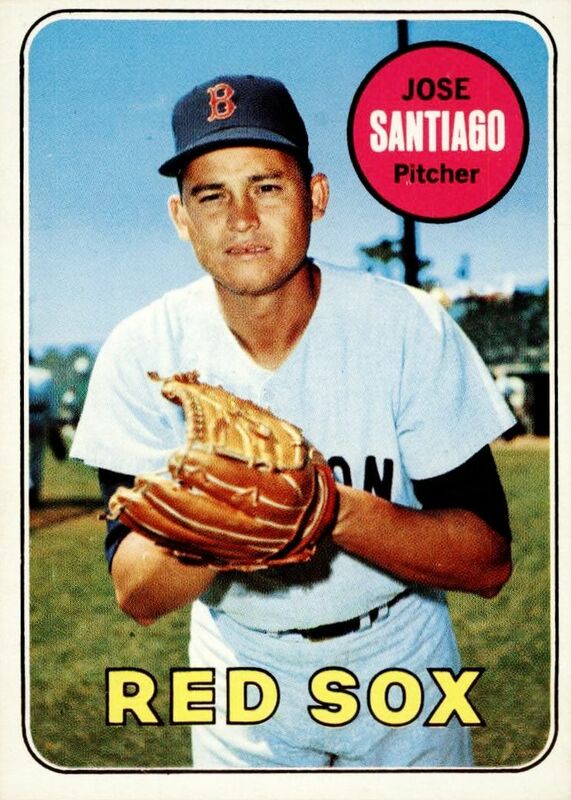 Jim pitched a four-hitter, giving up one run after giving up hits to Mike Hegan and Horace Clarke, with Bobby Murcer driving in the one run of the game with a ground out to second. The other memorable moment was that I hit a ground-rule double in the bottom of the eighth. 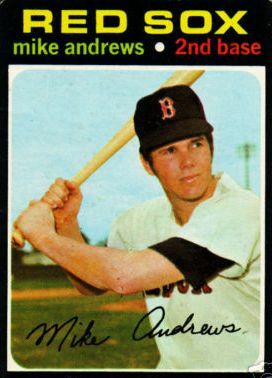 I didn’t know Rico well, but he was probably no Fritz Peterson fan: he went 9-for-54 against me, a career .167 average.